It’s not what happens in the outside world that causes a persons response but how the person thinks about the event or situation that causes the feelings and behaviour. Therefore unhelpful thoughts and beliefs about the situation can sometimes be irrational leading to extreme feelings. These feelings can be difficult to manage and frequently lead to unhelpful behaviour that blocks the achievement of goals, and for some people just getting through the day can be challenging. If this sounds familiar, you are not alone, help is at hand. 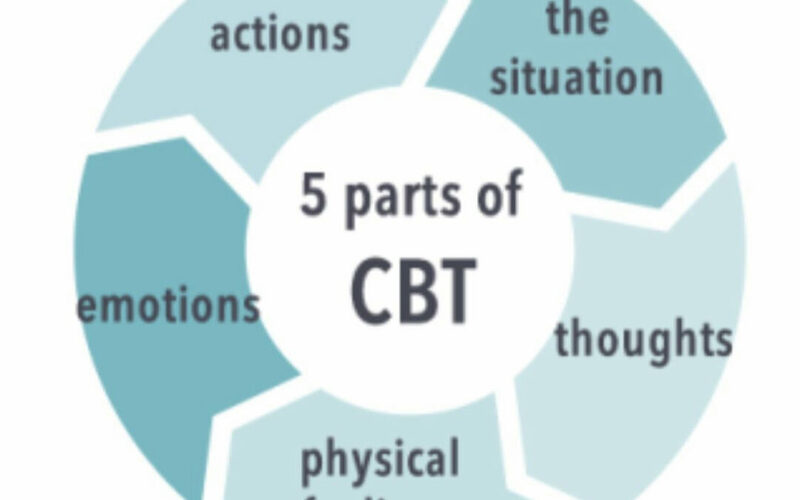 We offer assistance and guidance in resolving personal problems, using evidence based practises such as CBT (Cognitive Behavioural Therapy) and PCT (Person Centred therapy) as well as holistic approaches. We understand that everyone is unique and individual and our sessions aren’t rushed. It’s important to us that you are given the tools and the assistance in identifying changes that enables you to move forward. ” I went to see Jeff with an eating problem I have, I should say have. Jeff did a great season with me, helping me reach a really relaxed state. He made my time all about me and made some very positive suggestions. I know see things in a different light, a more positive light and I now my future will be brighter.